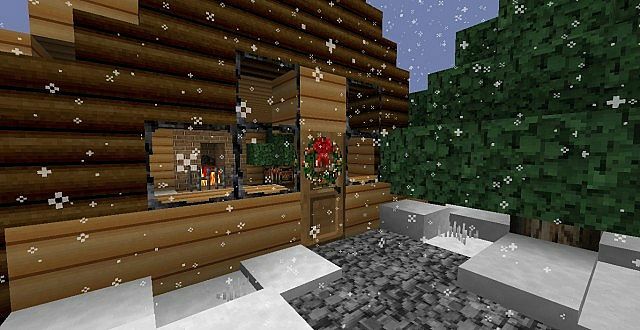 Christmas is one of the most beautiful holidays and, I think, most of you wants minecraft to look more winter or Christmas styled, am I right? 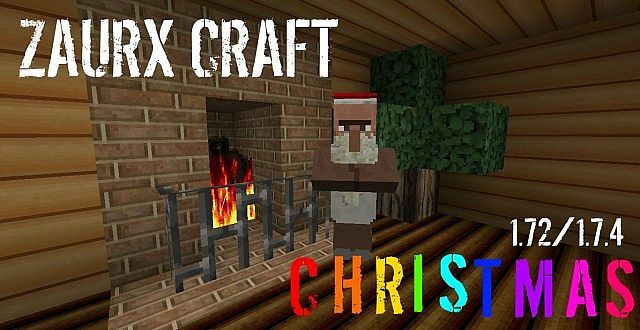 So, today I want to make a small review of the pack called Zaurx Craft Christmas version. The Christmas version of Zaurx Craft includes a lot of custom things, for example .. custom sounds and music, custom textures, custom language. Chickens aren’t chickens anymore – they are Turkeys now and with CUSTOM SOUNDS! 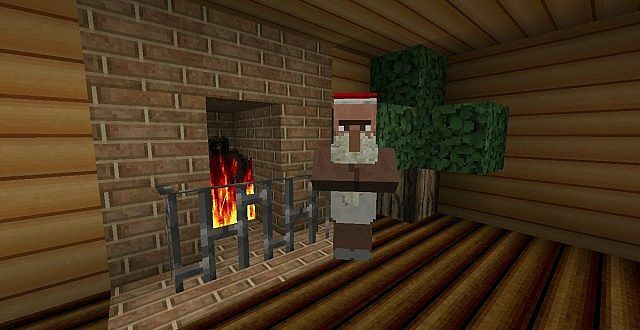 Villagers aren’t normal villagers anymore – they are SANTA Villagers and they also have custom sounds! 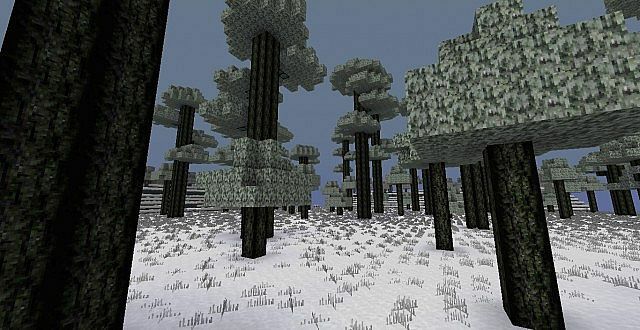 Zaurx Craft has a lot more cool features and custom things but you will find all this custom’nies by exploring the amazing and incredible minecraft world! *Credit for creating and developing Zaurx Craft: Christmas goes to Sibogy. 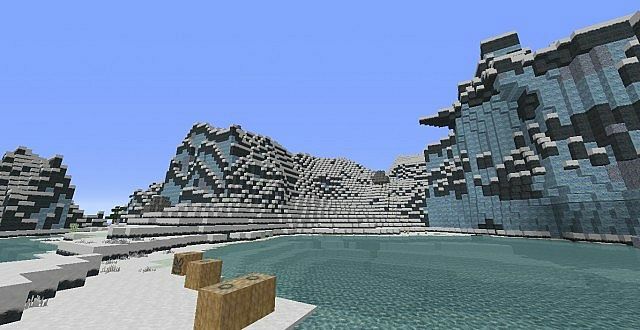 It is designed and compatible with the following minecraft versions: 1.7. 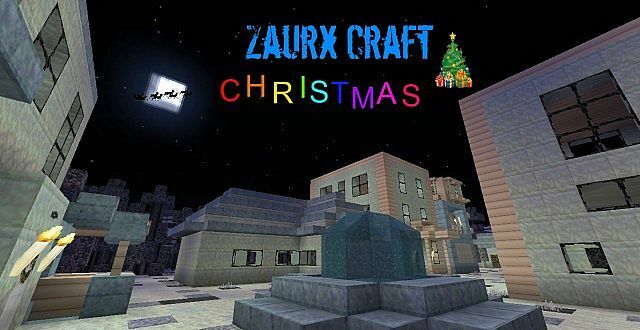 Right now Zaurx Craft: Christmas has 73301 views.